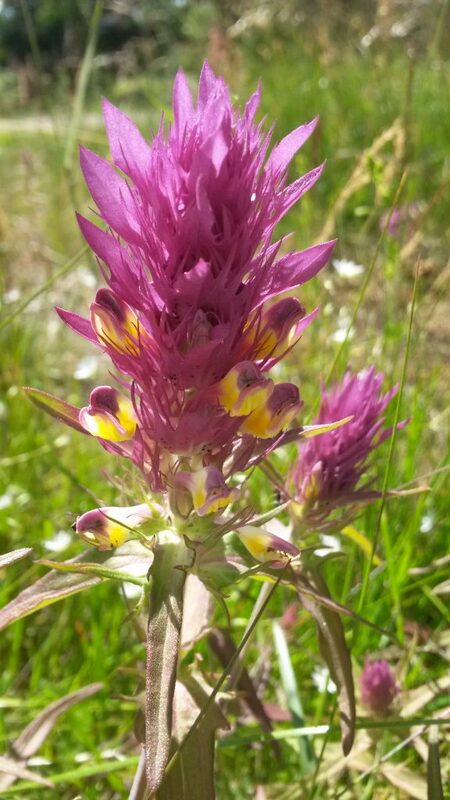 Meadows are traditional biotopes in Finland and during this summer we took a closer look at meadow plants in Seili. 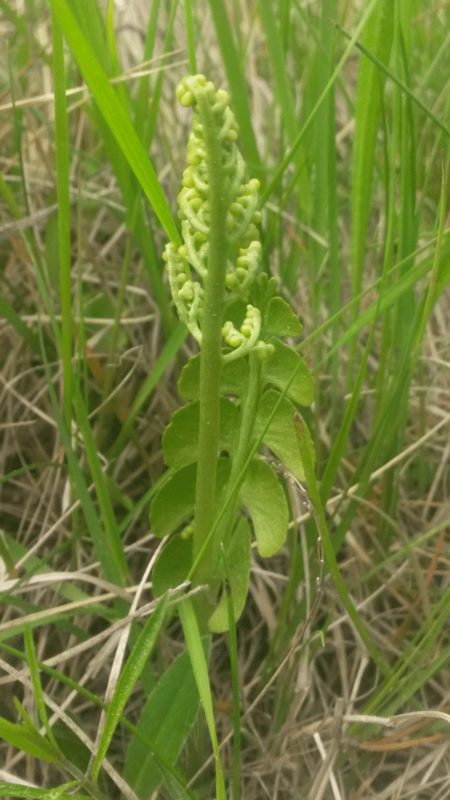 Proper equipment and careful planning are the basis of sampling plants. It’s wise to keep close to you at least a good plant identification guide and a sampling square (quadrat). Sometimes a magnifying glass is also necessary to check some small details. 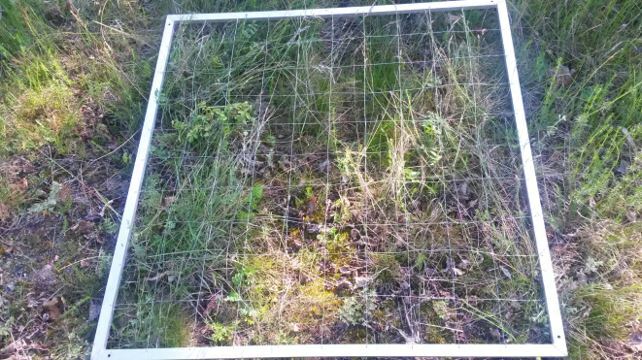 Cover and density estimates are important parameters of changes in vegetation. This inventory also gave an opportunity to pause and admire the beauty of the plants, butterflies and other insects. This is a short version of the original Finnish blog post, see the original post here. All contents are released under Creative Commons BY-NC-ND 4.0.  The Archipelago Research Institute’s blog is created and updated by the staff and researchers working at the Institute. The blogs purpose is to share stories about our research, teaching and other activities at Seili island as well as provide information about the Baltic Sea and Turku archipelago. Read more about the Institute. Seili osprey webcam, automated monitoring data, current and historical weather and much more!